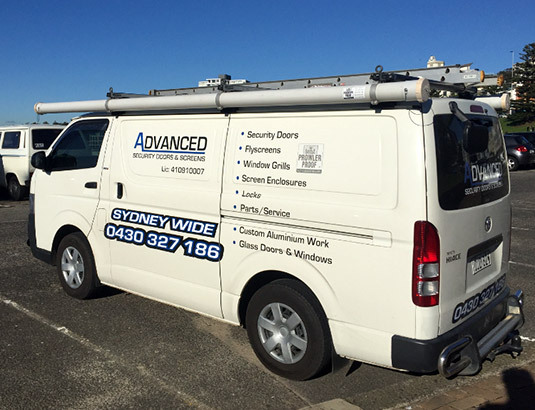 Servicing Narellan, Campbeltown, Camden, Oran Park, Liverpool and Western Sydney. 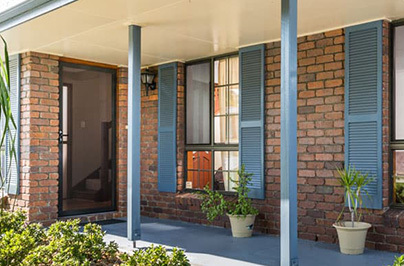 We are Prowler Proof Authorised Dealers and supply and install their high-quality, superior Security Screens, Security Doors, Fall Prevention Screens and Insect Screens to strict Australian standards. The Prowler Proof warranty is Australia's only full 10 year replacement warranty. Instead of a repair job, you will get a brand new product. We come to your home or business and provide you with a free measure & quote. We will bring samples of all Prowler Proof products too so you can see the quality before you buy. 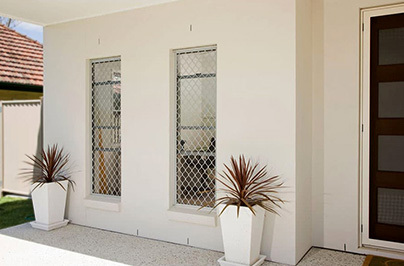 ForceField Security Screens are near impossible to get past and the best looking security screen on the market. 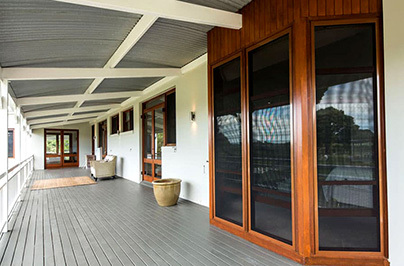 Protec Screen Doors are an all-aluminium design with Prowler Proof’s famous welded, seamless corners. Diamond Security Screens have no visible joints and are a fully welded SnapLock design for added strength. 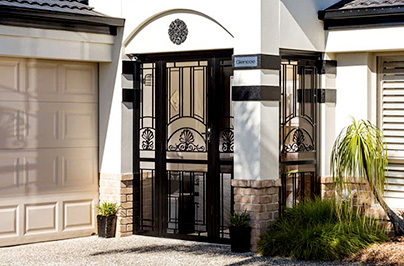 Heritage Screen Doors add character to any home with 27 styles to choose from and a 7-stage powder coated finish.